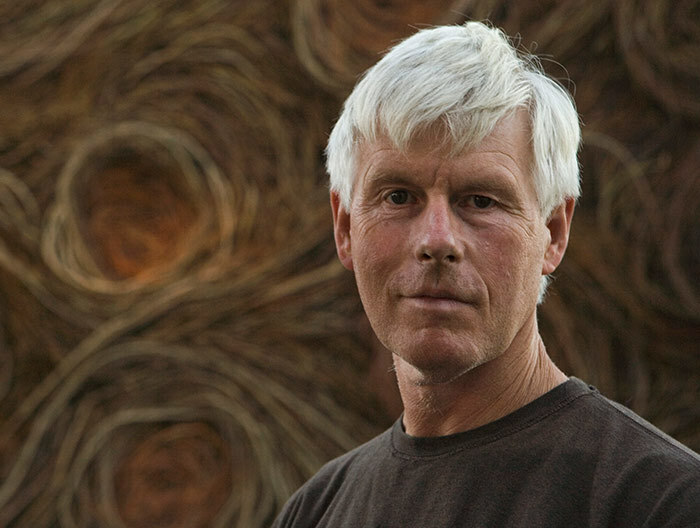 As one of today’s most admired living sculptors, Patrick Dougherty composes with nature—wielding saplings and sticks to build monumental structures that echo, play and tussle with the land. 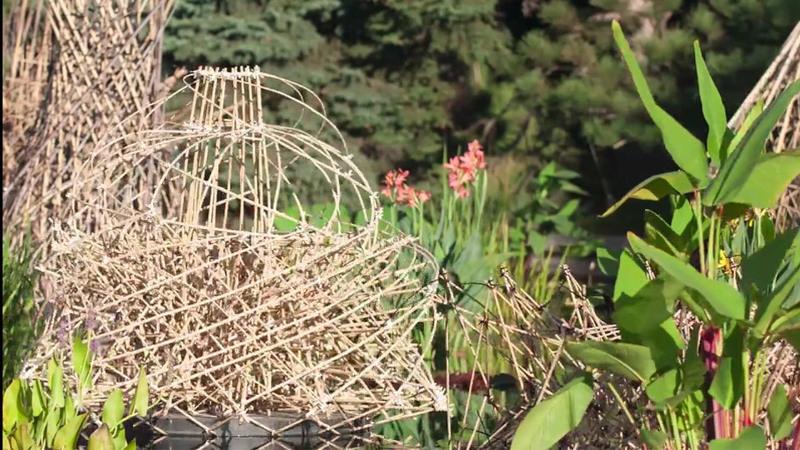 Dougherty has literally worked with nature at Tippet Rise, crafting a new sculpture from local willows. 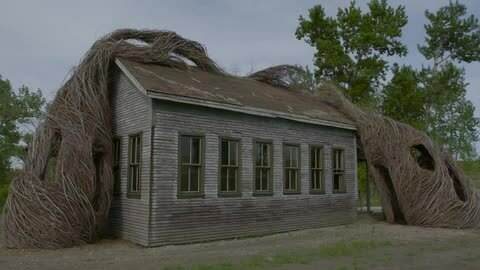 Partially enclosed and protected from the Montana elements by a replica frontier-period schoolhouse, Dougherty’s piece seeks to embody the fundamental connection between art and nature. Learn more at www.stickwork.net. 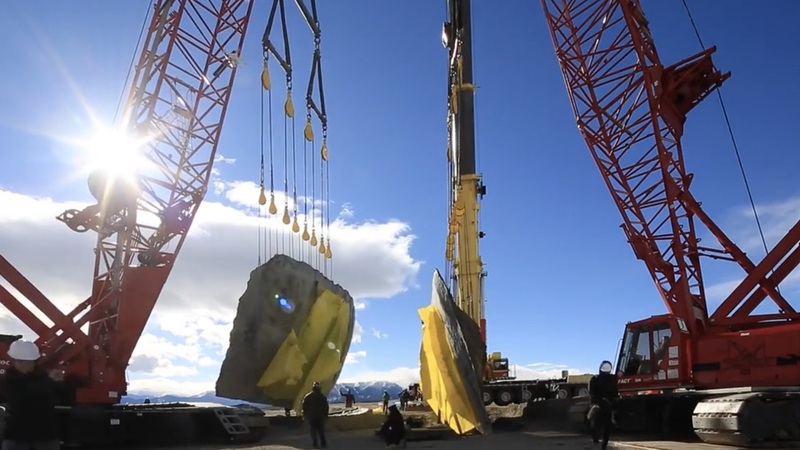 With ongoing installations around the world, sculptor Stephen Talasnik describes himself as a structural artist. 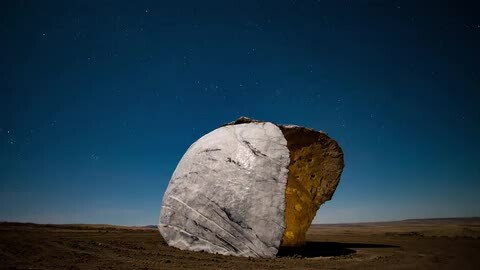 Inherently site specific, he draws inspiration from imaginary architectural model structures, which he materializes into natural sculptures that fold into and accentuate the contours of the surrounding landscape. 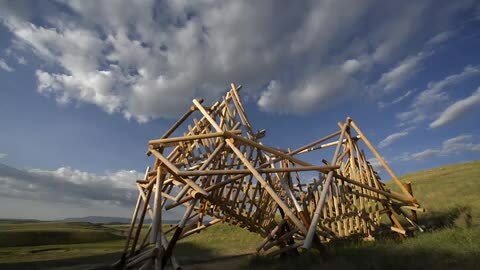 At Tippet Rise, Talasnik is planning a series of nomadic wooden compositions throughout the land that converse with each other, creating an itinerary and study of art through nature. Learn more at www.stephentalasnik.com. 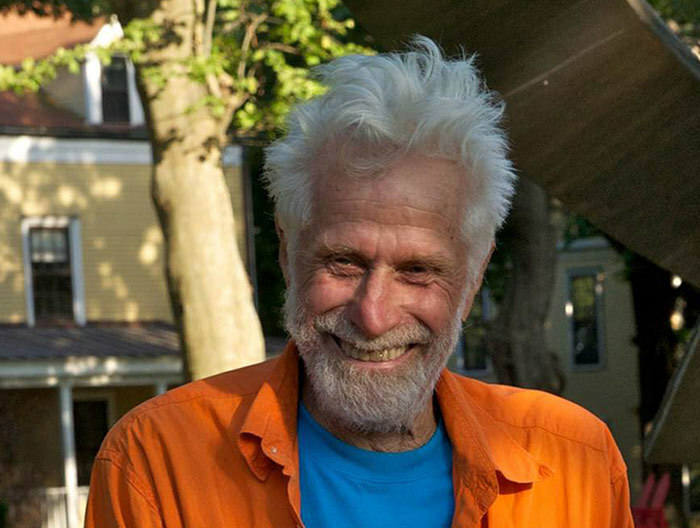 Widely recognized as one of the most influential artists of his generation to emerge from the abstract expressionist era, Mark di Suvero revolutionized the world of sculpture and profoundly influenced fields such as modernist architecture, design and land art. 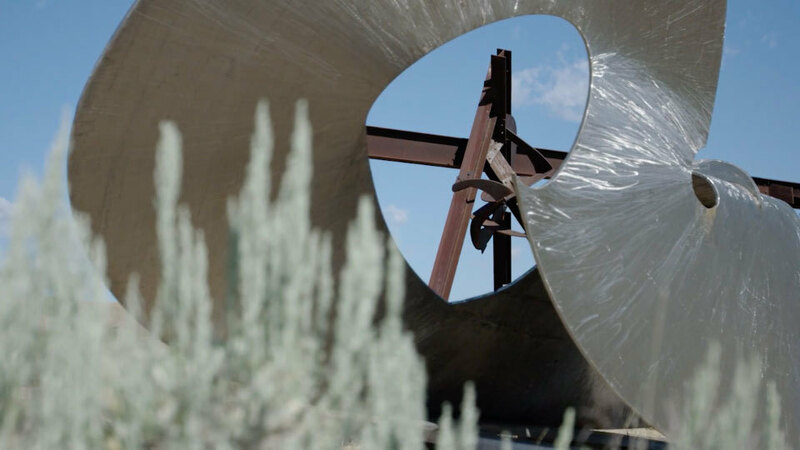 His large scale steel sculptures, breaking away from the walls of museums, are meant to be experienced outside. 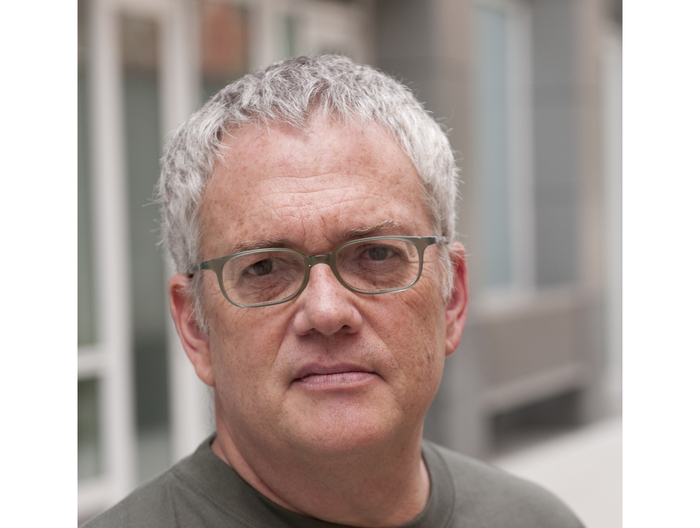 His work transcends time and space, opening ideas about the relationship between art and nature. 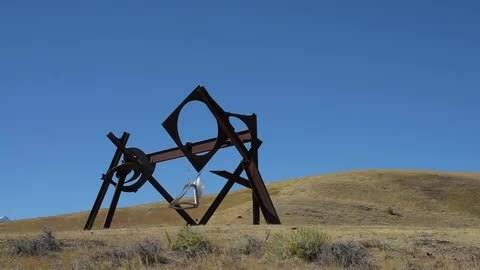 Tippet Rise is proud to present two of di Suvero’s works: Proverb, a meditation on the tiny tools we use to measure infinity, and Beethoven’s Quartet, a clever commentary on the composer’s seminal work. 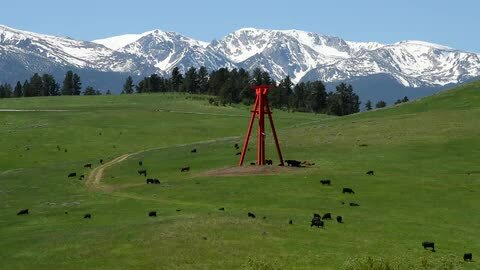 Juxtaposed against the Beartooth Mountains, di Suvero’s pieces offer viewers a dialogue of Titans, between Earth and Sky. Learn more at www.spacetimecc.com. 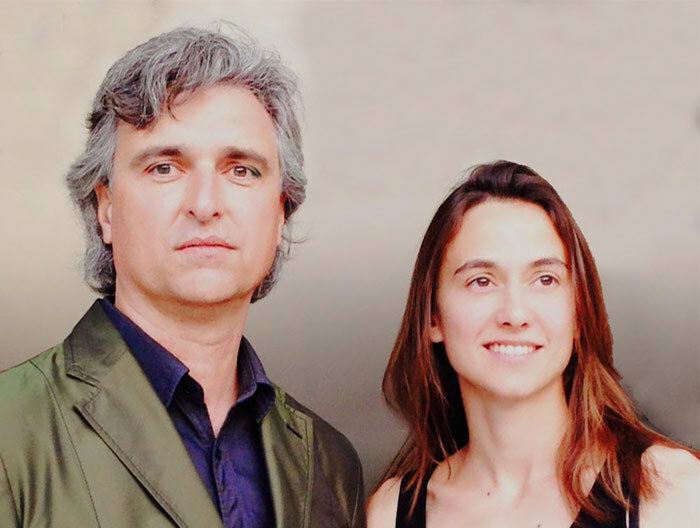 Partners Antón García-Abril and Débora Mesa lead the team at Ensamble Studio that blurs the lines between land, art, architecture, structure and sculpture. 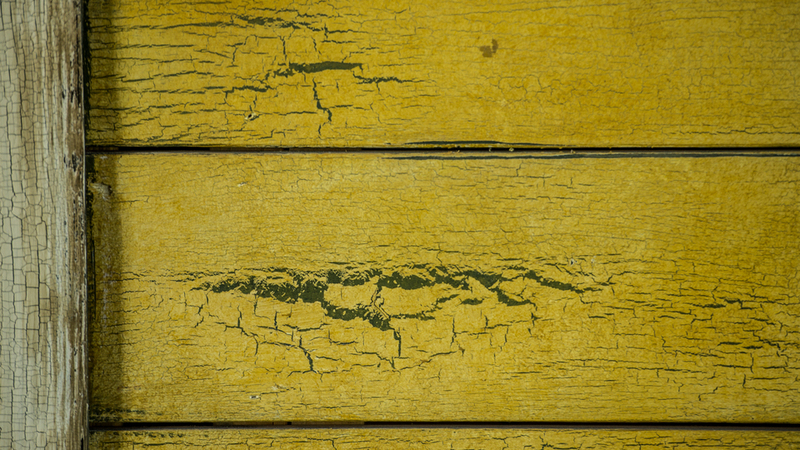 Using found materials, their work transcends architectural boundaries and time periods to produce a pure and direct emotional impact. 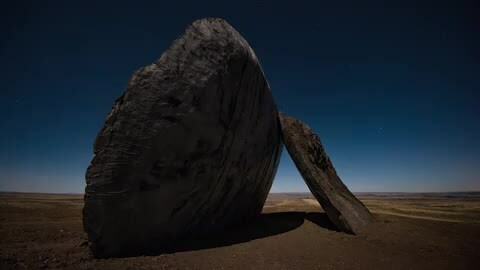 At Tippet Rise, Ensamble has created structures cast from the land that map a constellation on the land. 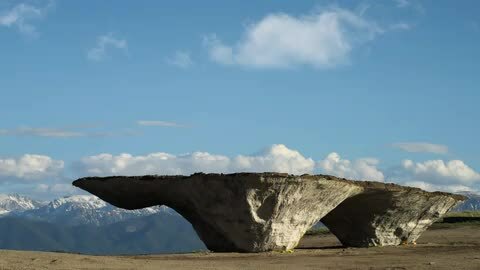 Equal parts concert space, sculpture and land art, the structures emerge autochthonously from the earth, visceral manifestations of nature. Their primitive vocabulary, rawness and geological qualities derive from the landscape around them. Learn more at www.ensamble.info. 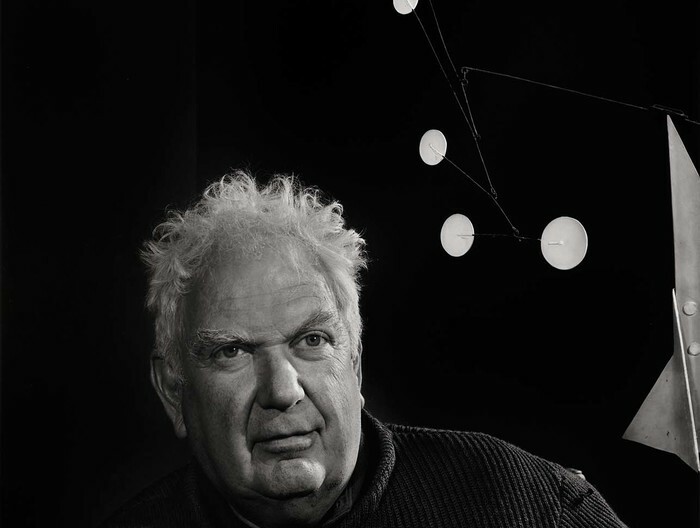 Alexander Calder, whose illustrious career spanned much of the twentieth century, is one of the most acclaimed and influential sculptors of our time. Born in a family of celebrated, though more classically trained artists, Calder utilized his innovative genius to profoundly change the course of modern art. In the 1920s, he began by developing a new method of sculpting: by bending and twisting wire, he essentially “drew” three-dimensional figures in space. 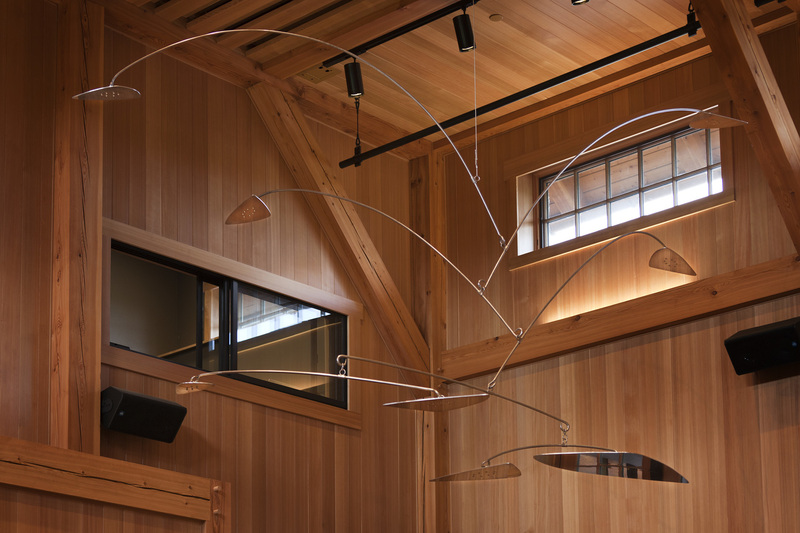 He is renowned for the invention of the mobile, whose suspended, abstract elements move and balance in changing harmony. 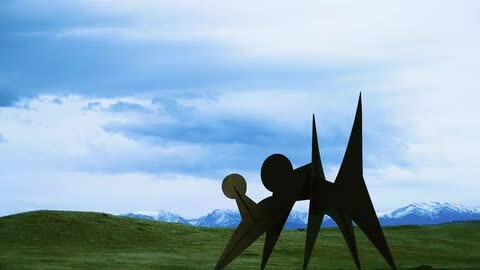 From the 1950s onward, Calder devoted himself to making outdoor sculpture on a grand scale from bolted sheet steel. Today, these stately titans grace public plazas in cities throughout the world.